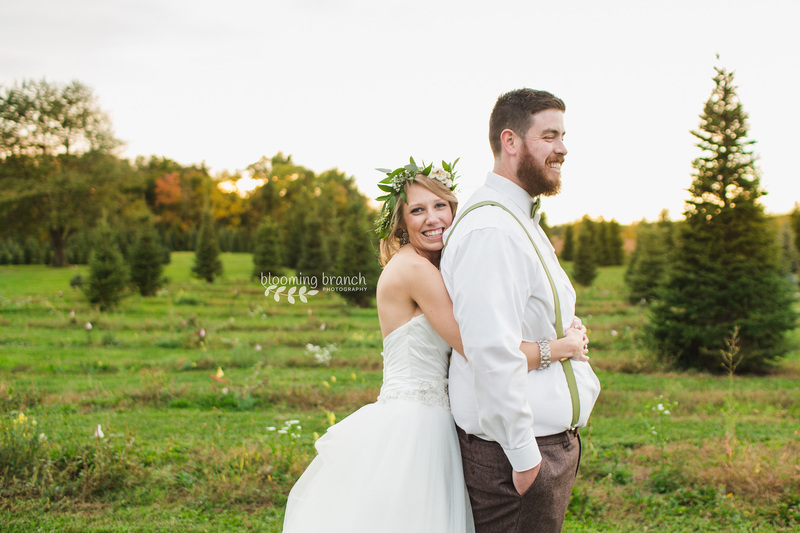 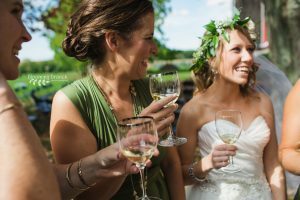 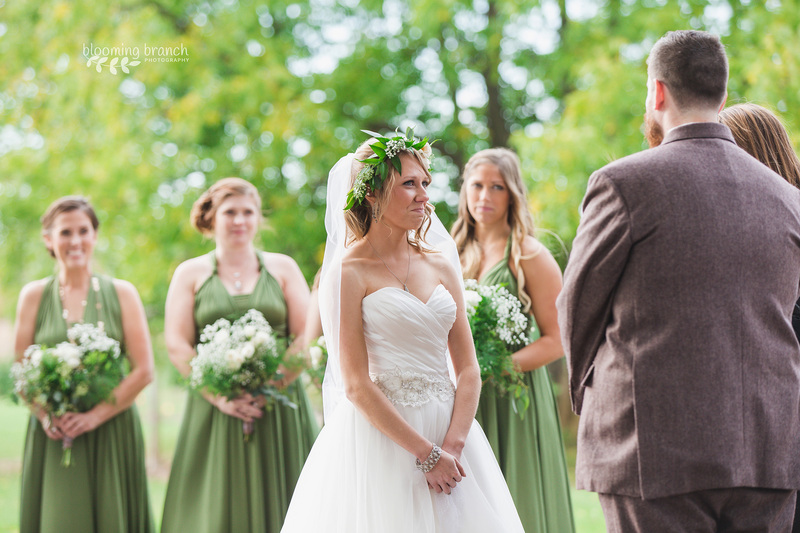 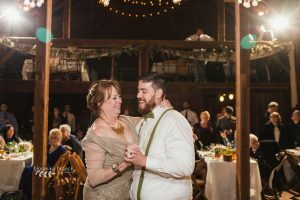 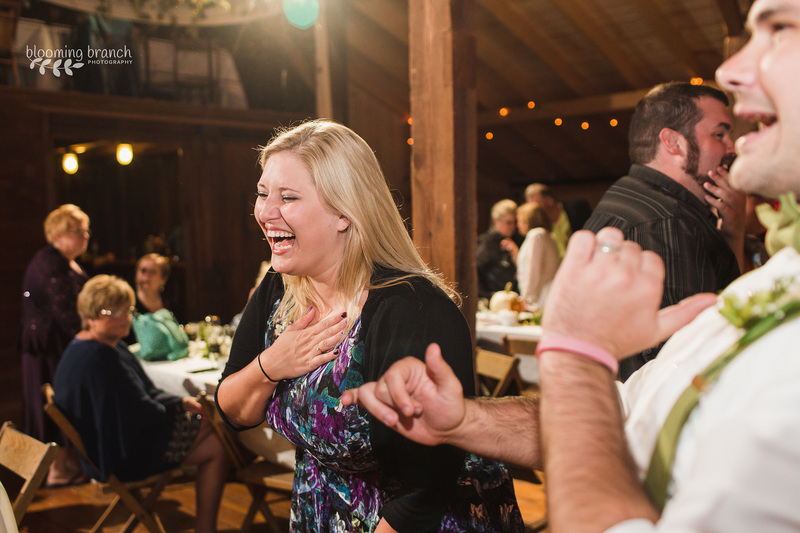 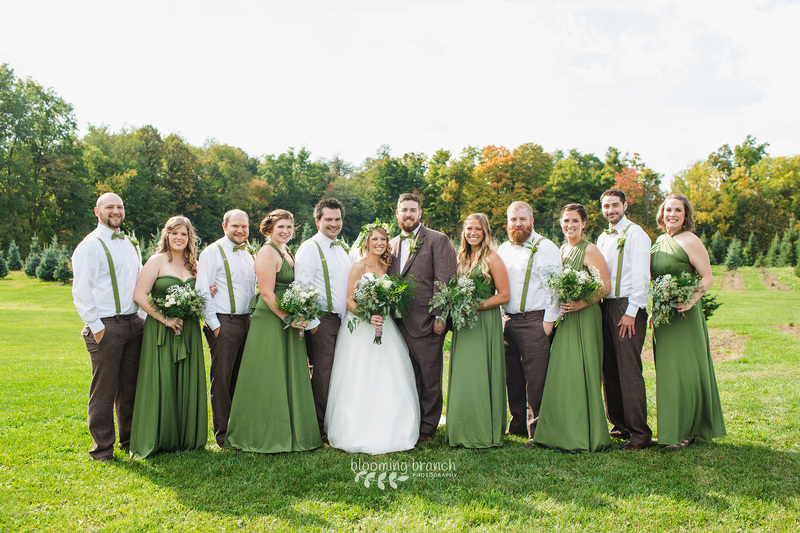 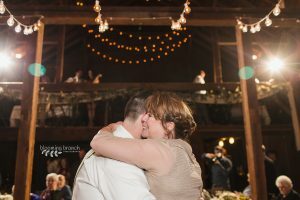 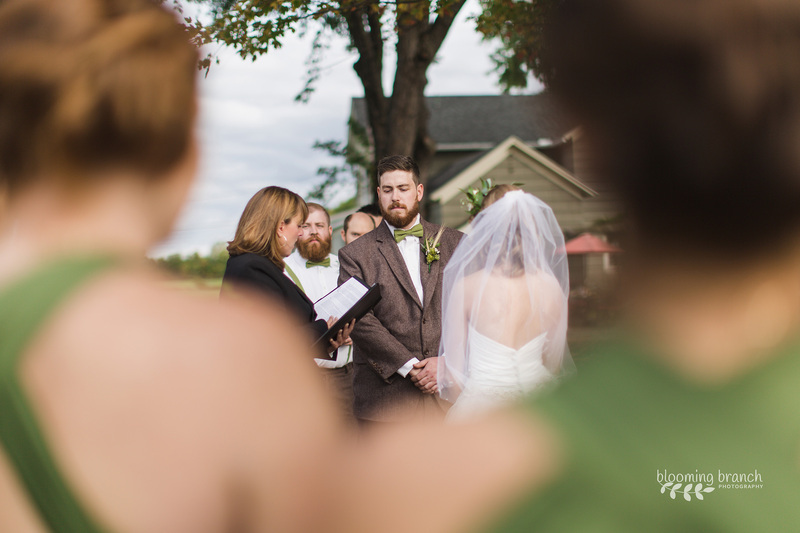 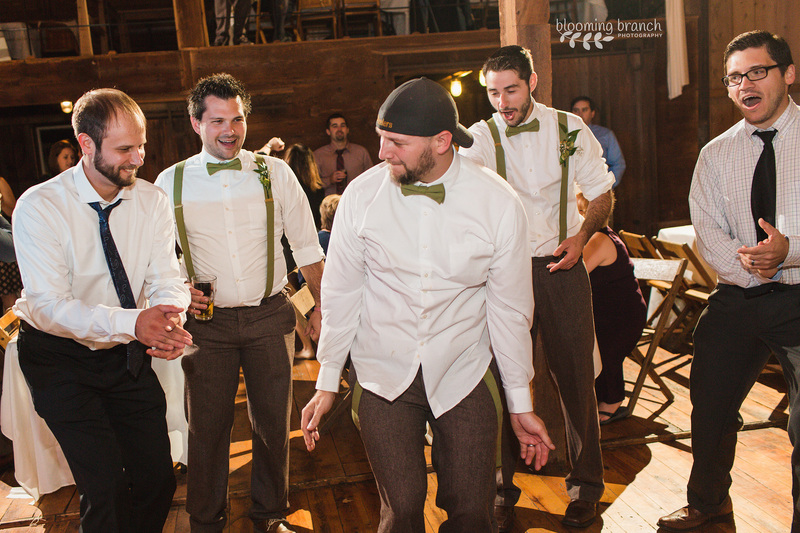 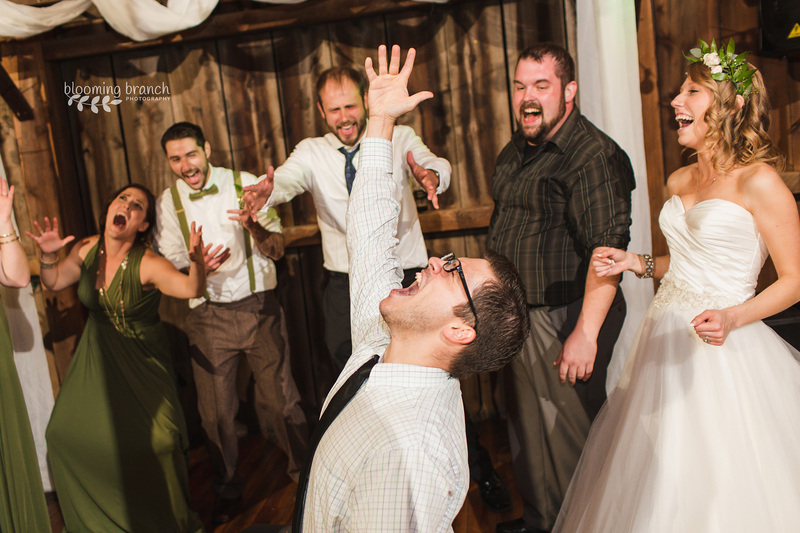 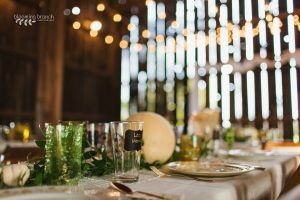 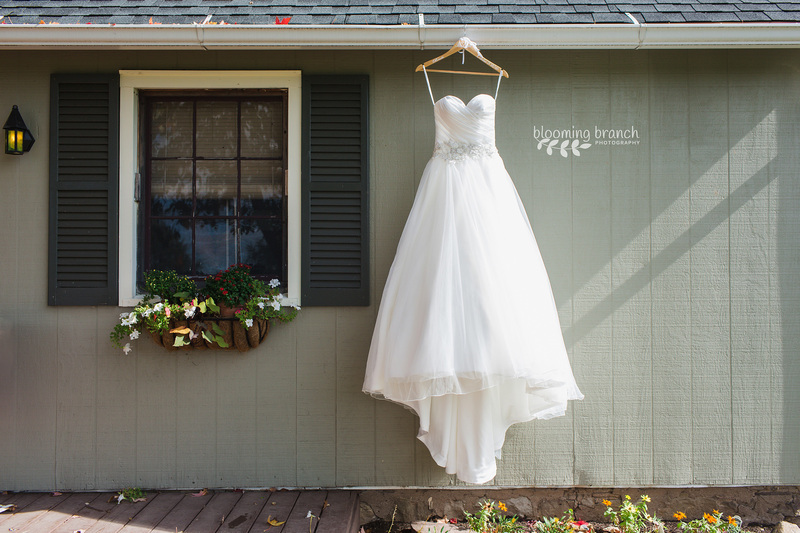 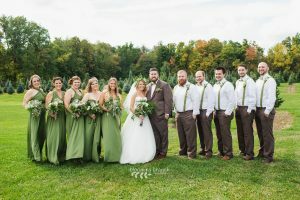 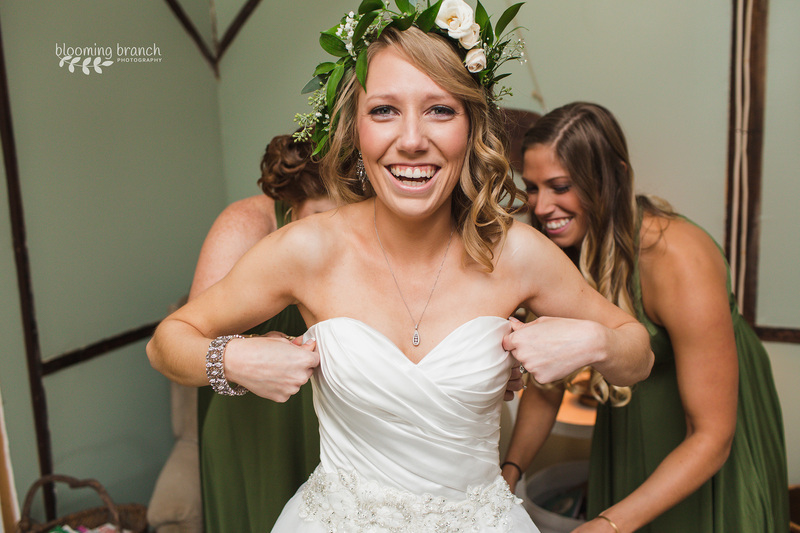 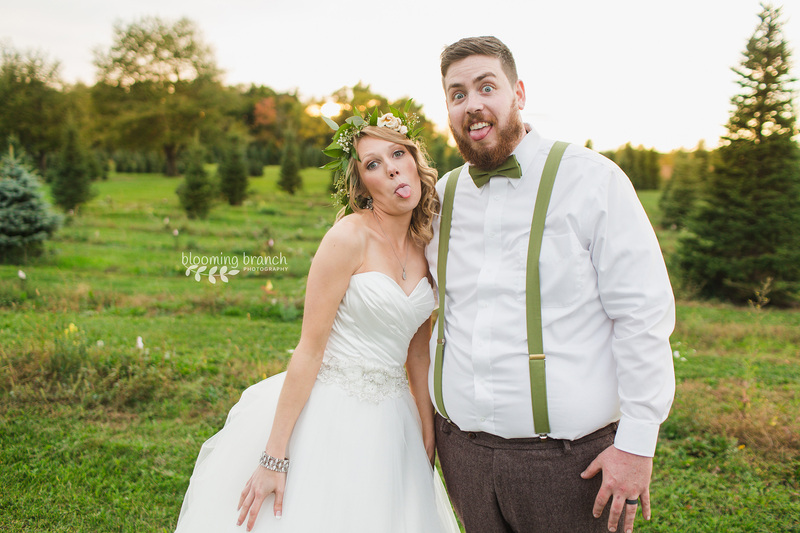 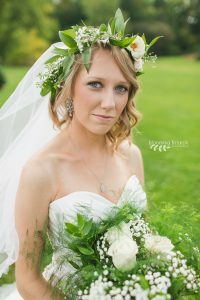 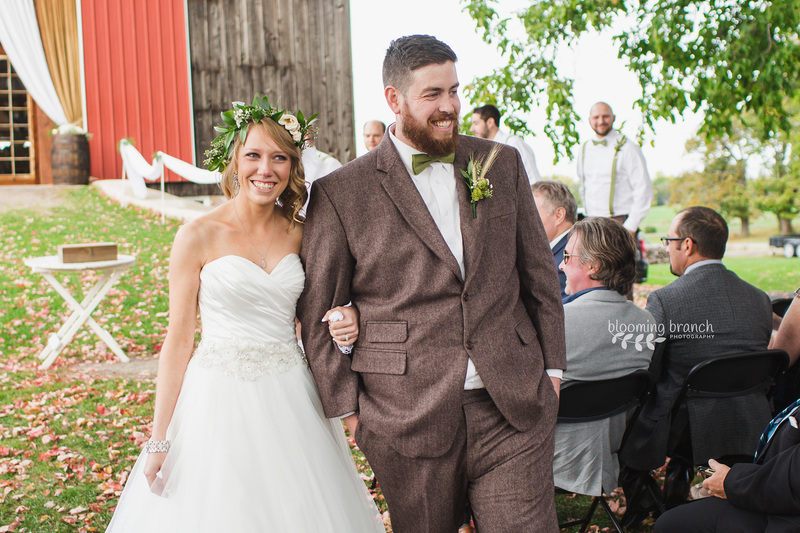 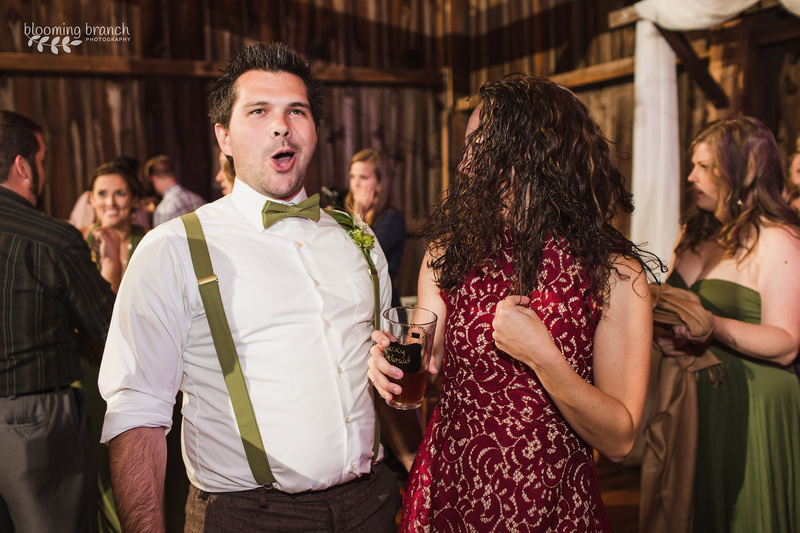 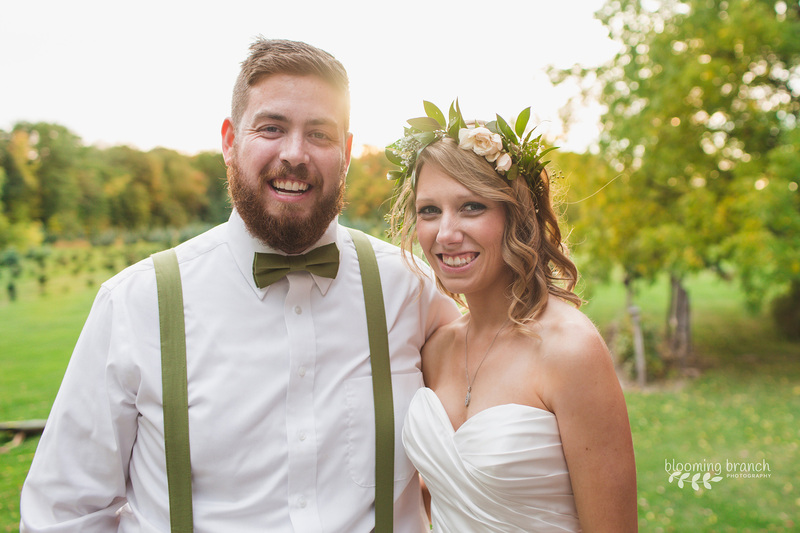 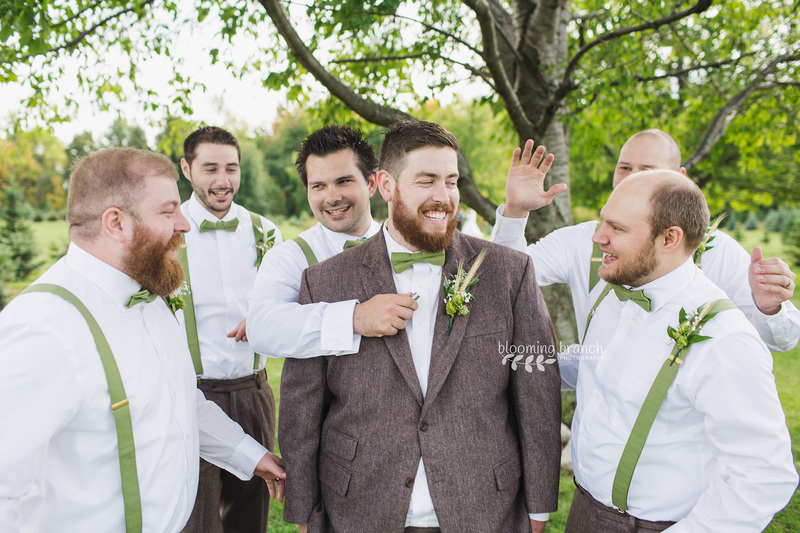 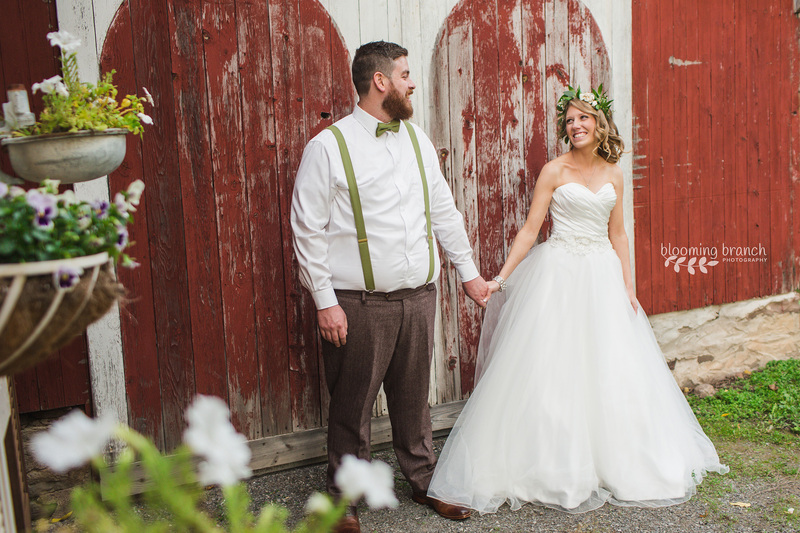 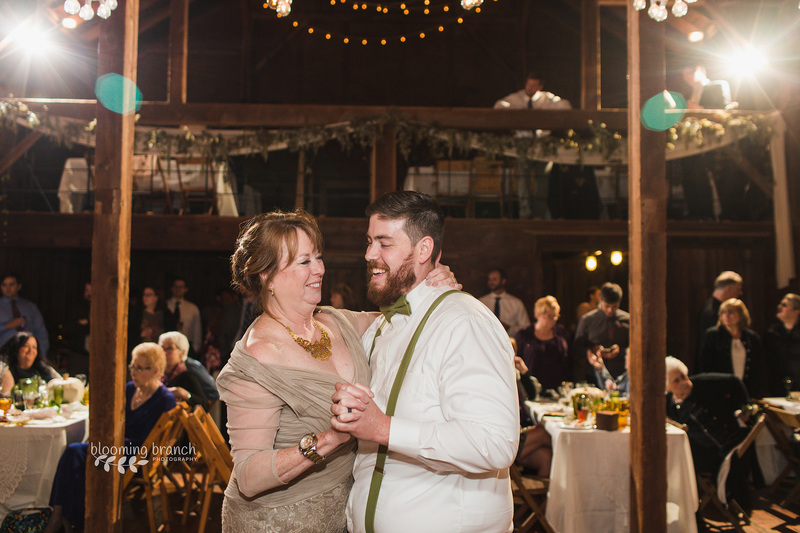 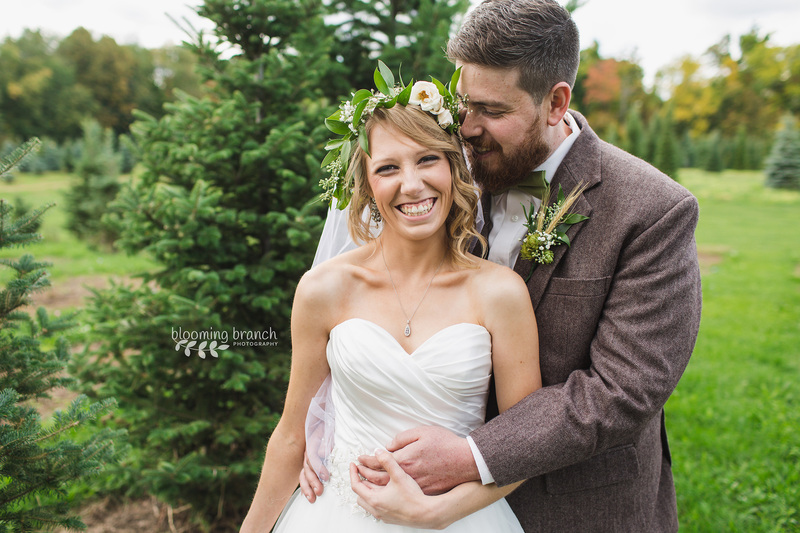 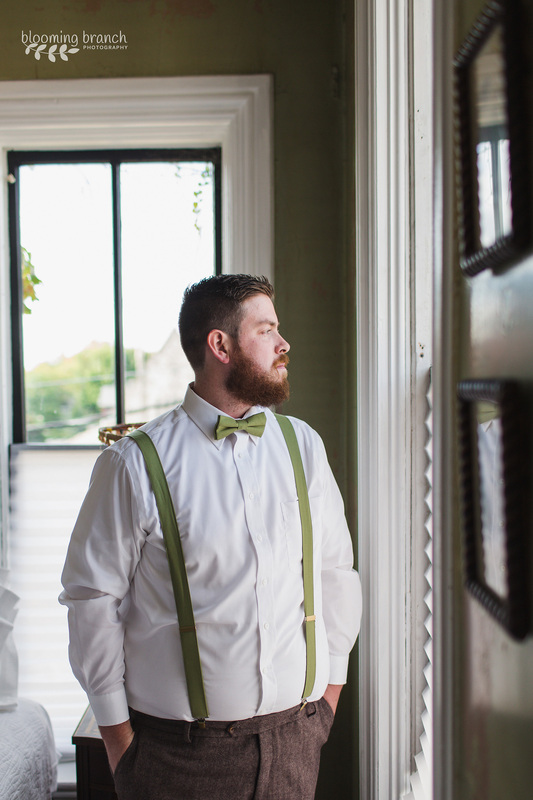 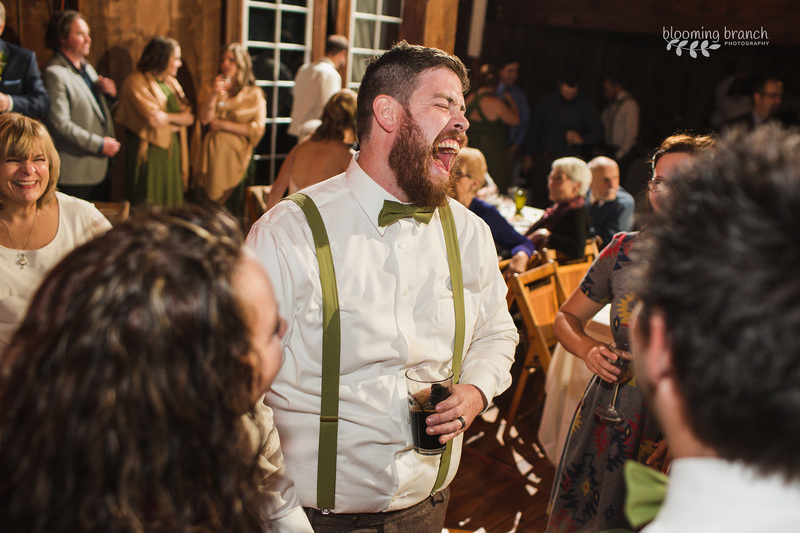 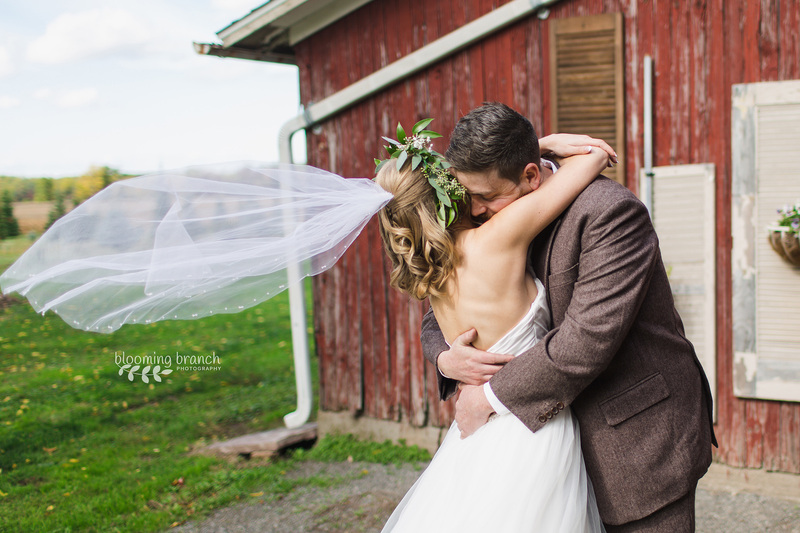 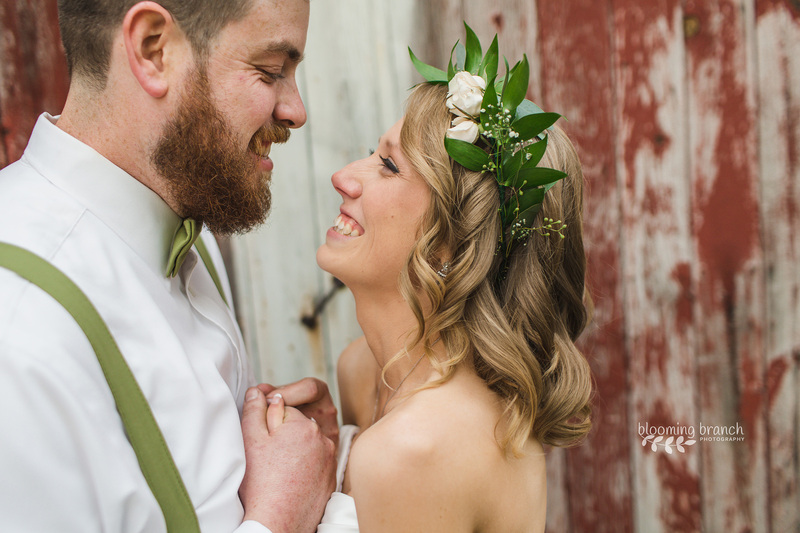 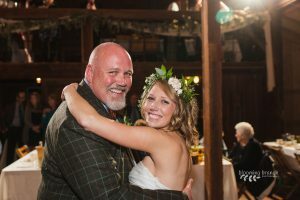 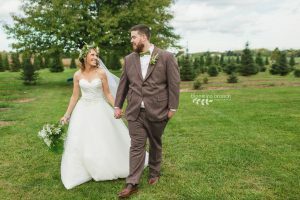 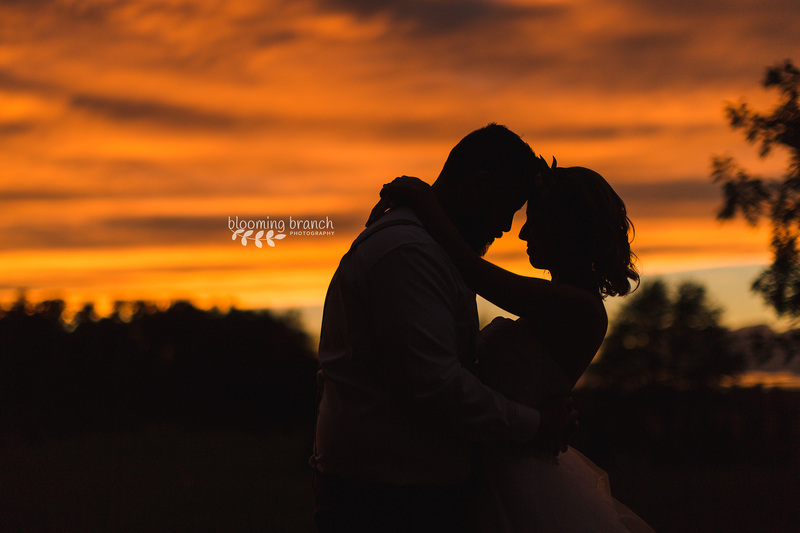 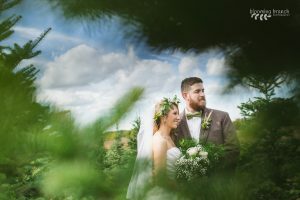 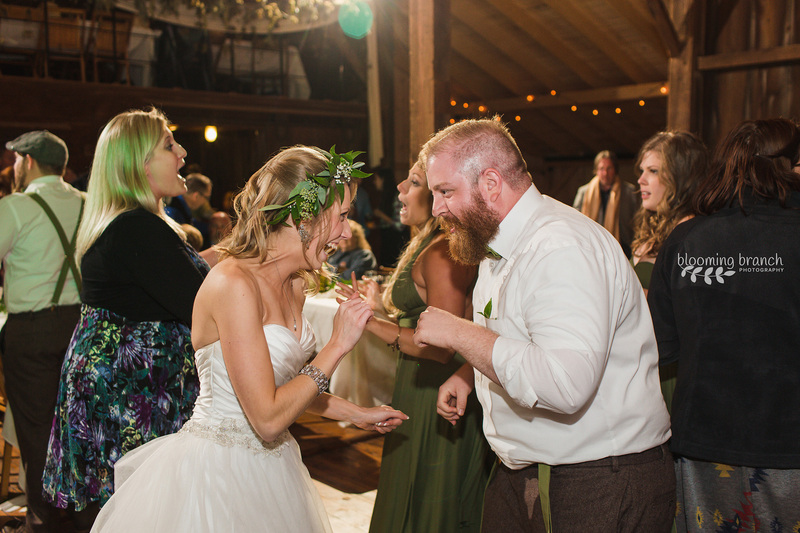 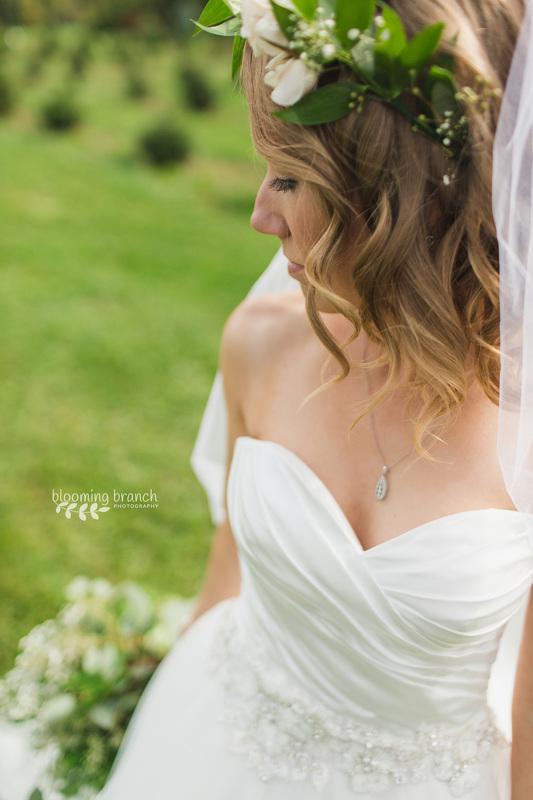 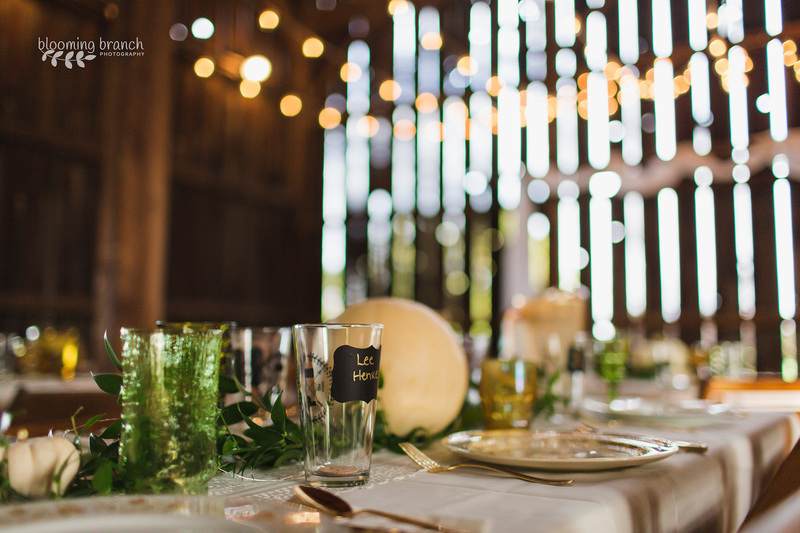 Ben and Cara were married at Toad Hill Tree Farm in Middleport this past Saturday and everything was perfect. 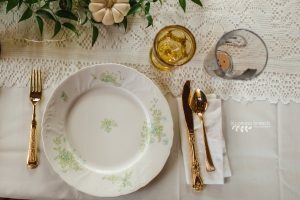 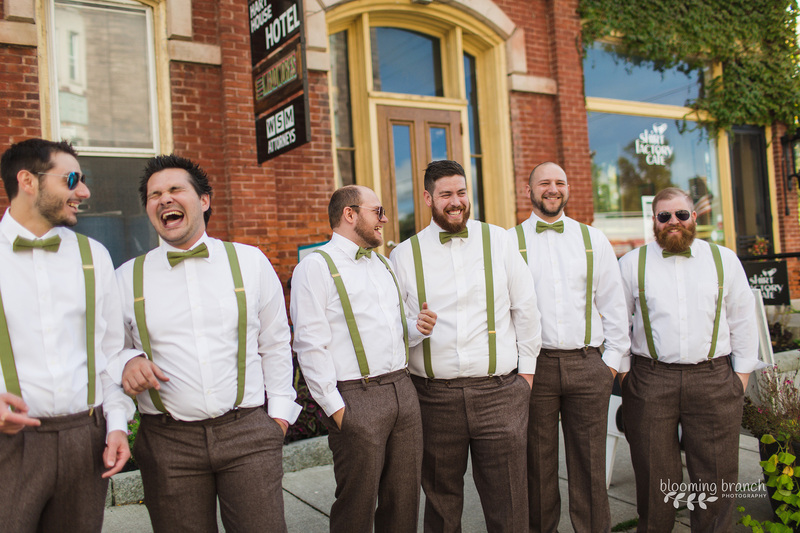 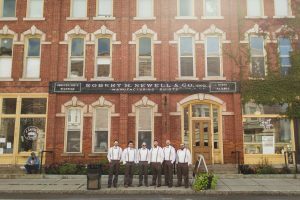 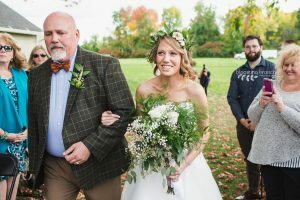 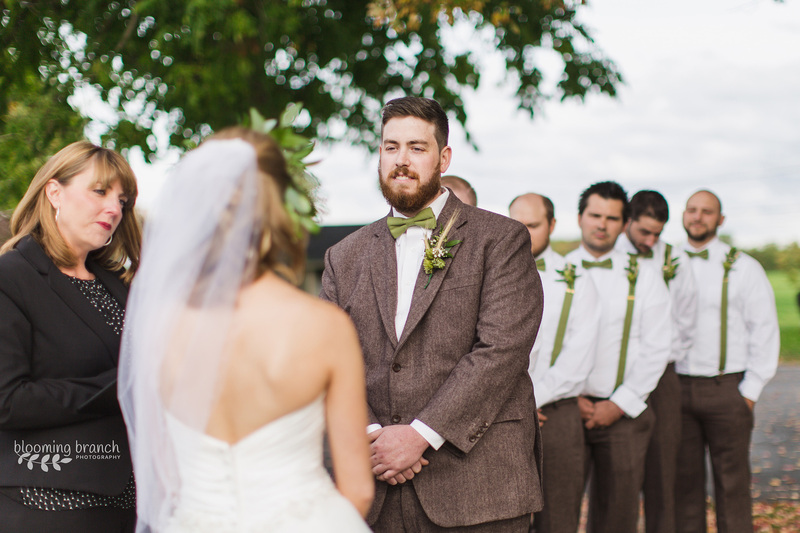 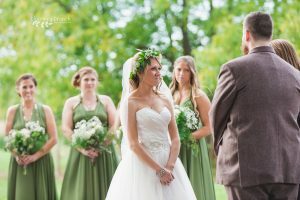 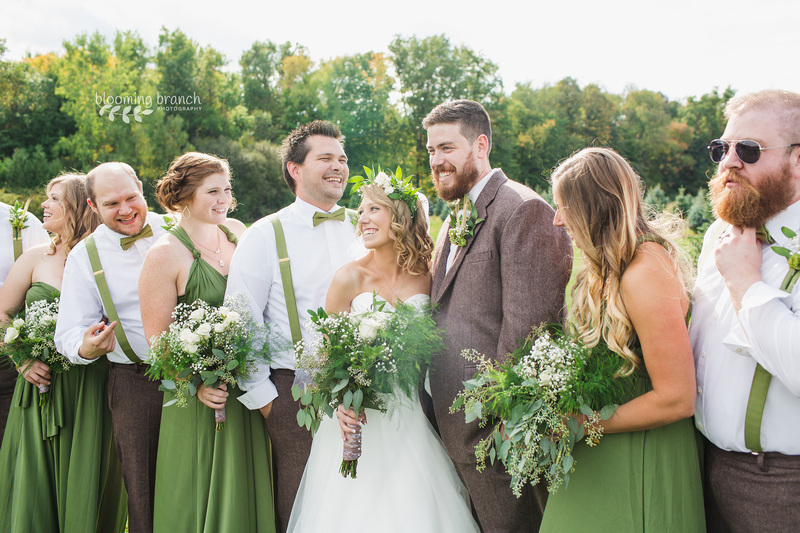 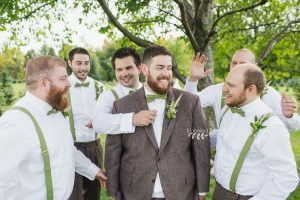 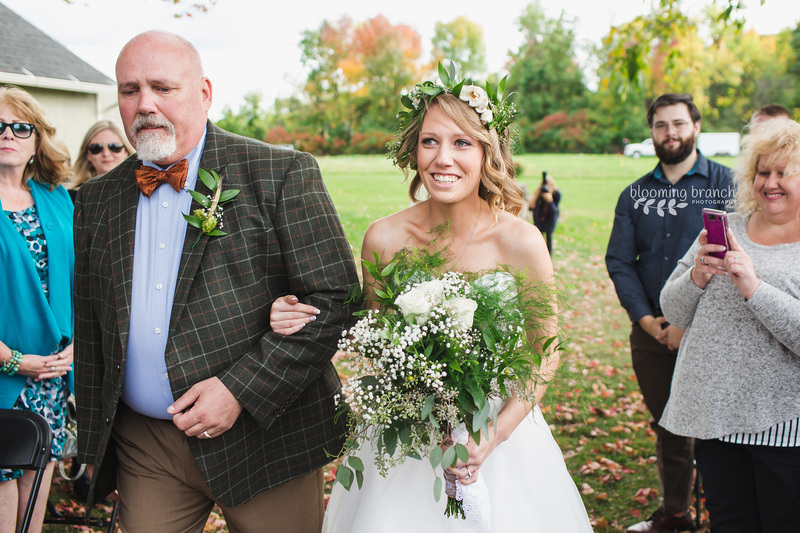 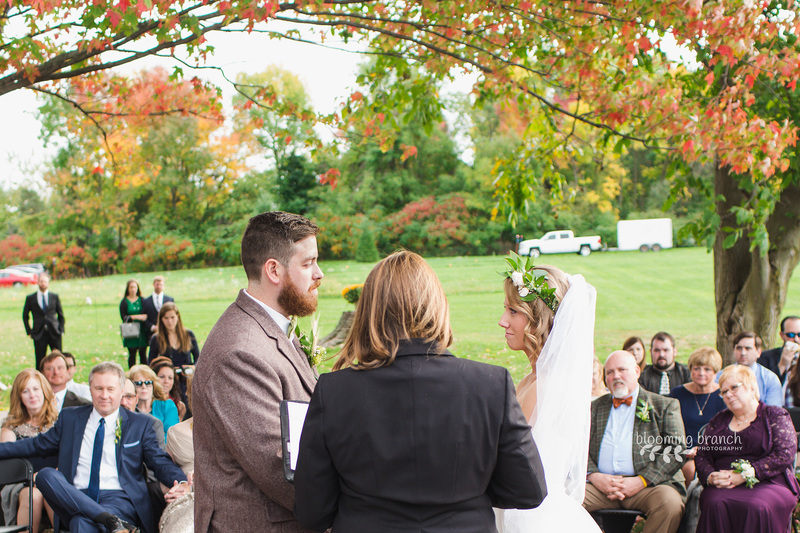 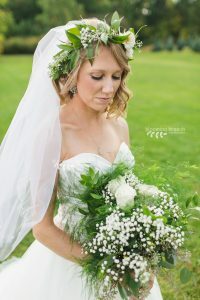 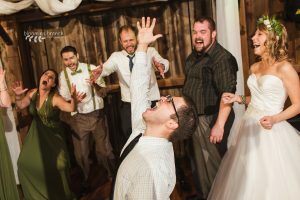 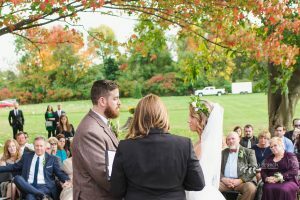 It was a crisp, sunny fall day and they were surrounded by people who celebrated their relationship with joy and love. I had so much fun spending the day with them, capturing all the best moments. Congratulations, Ben and Cara! 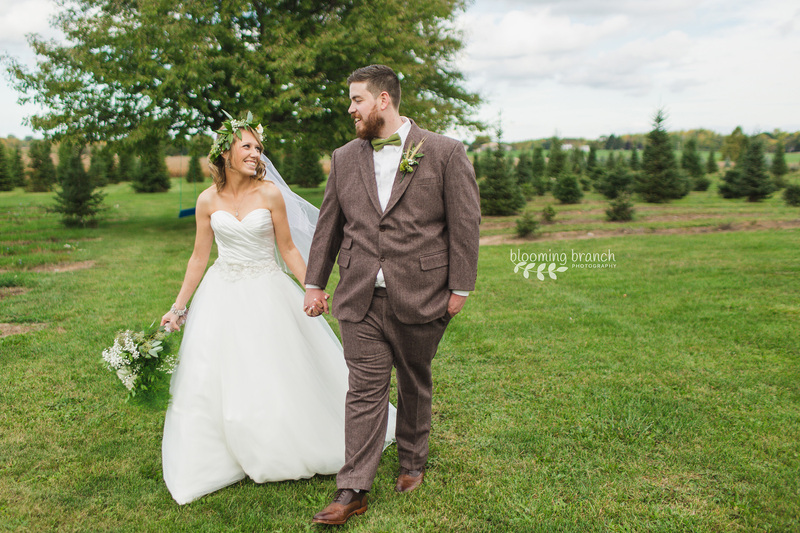 Here’s to many more years of together!